For additional information, and to see more images from the first issue, please visit Marvel.com. Comics is where I drop most of my SW cash. I’m very hopeful for the coming books. 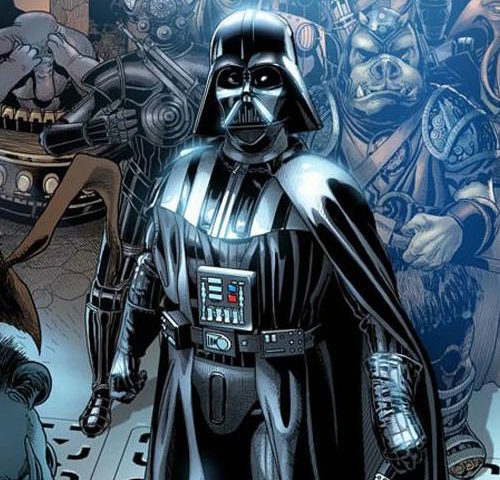 So wait: Vader in Jabba’s Palace with Aurra Sing? !